Home » Uncategorized » The RedCaps are Coming! Have a question or need some (slight) hands-on training on your astro-imaging setup (up to an hour)? 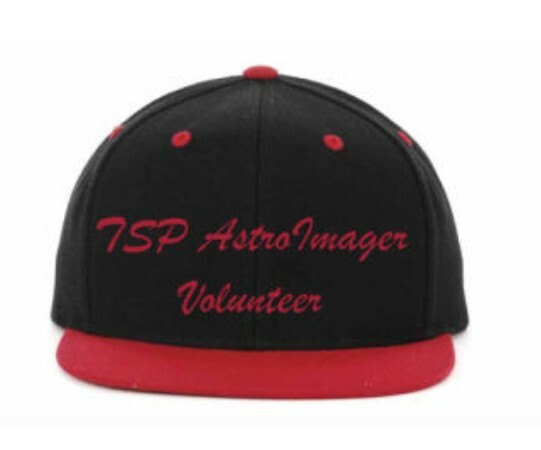 TSP has formed an exclusive cadre of TSP Astro-Imager volunteers… you can spot them wearing a special TSP Astro-Imager volunteer red cap! We want to increase the competence of our astro-imager attendees, by providing a mentor to help you with guidance. 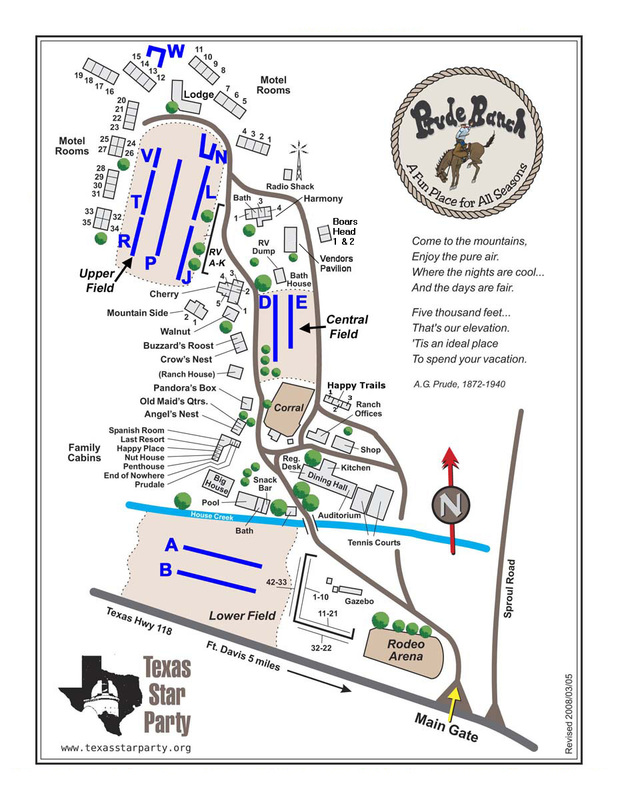 – Meet at 9 PM Monday/Tuesday/Wednesday near the Lodge building front porch (north of Upper Field) to team up with a TSP RedCap. Depending on the situation you may be able to have your mentor visit at your scope to help you with your problem/question. Or ask your mentor if a demo at his scope will be helpful, to see how he does it. Are you proficient at Astro-imaging, perhaps acquiring images DSLR or CCD… or perhaps the world of post-imaging software processing? If you are willing to volunteer as a mentor, submit your request using our TSP RedCaps Registration page!